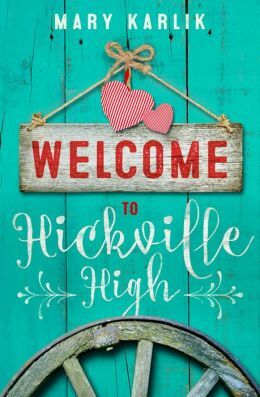 Welcome to Hickville High—Mary Karlik | Moonshell Books, Inc. This entry was posted in Young adult and tagged Cinderella story, Hickville High series, riches to rags, teen fiction. Bookmark the permalink.